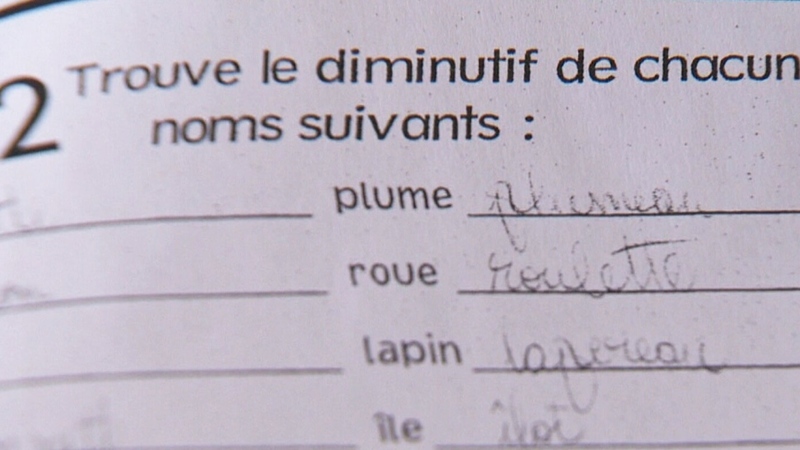 Educators in Quebec are under fire after two students found a pejorative French term for black people in a Grade 6 assignment, which a textbook-maker says has been in use for over 20 years. The offending word, “negre,” is seen by many as outdated and deeply offensive. The word was included in an assignment asking students to identify objects and animals. The problematic entry was the only one that referred to a person, and appeared right after the animal entries on the worksheet. One girl who noticed the offensive term came forward with it to her mother, Nathalie, to ask if it was a racial slur. 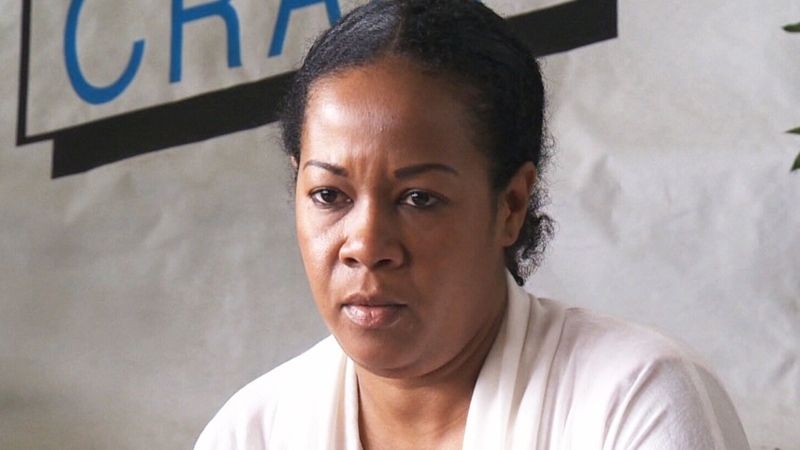 Nathalie says her 11-year-old complained about the word to her teacher, but was rebuffed. “He acted like it was a normal word,” Nathalie told reporters on Monday. Nathalie spoke alongside Asha, another mother who also complained about the word. The two women are now planning to file a formal complaint with the Margerite-Bourgeoys School Board (CSMB) after spring break. Administrators at Saint-Clement Academy in Mont-Royal have blamed the word’s presence on the age of the textbook, which was printed in the 1990s. The school board also pointed the finger elsewhere. The Quebec City-based publisher of the textbook said the assignment was created in the 1990s, and it was not aware of the word’s racial connotations until it was informed through this case. “This is really a mistake that happened twenty-something years ago, and at the time things were different,” the publisher told CTV News, adding that the assignment would have been pulled immediately if the word had been flagged earlier. Fo Niemi, director of the Centre for Research-Action on Race Relations, condemned the assignment’s use of the problematic term. “We think there’s objectification and a very insidious form of racism at play,” he said. 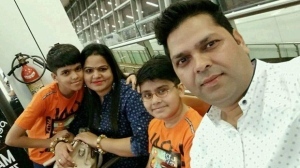 Nathalie and Asha say they expect more from school administrators, who are required to review content before it is included in the curriculum. Educators in Quebec are under fire after two students found a pejorative French term for black people in a Grade 6 assignment. Nathalie, the mother of the girl who noticed the offensive term, speaks with the media.